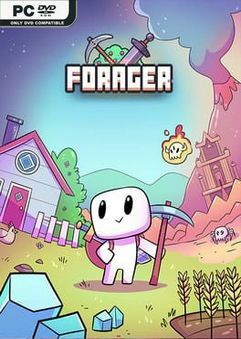 The highly popular and quirky “idle game that you want to actively keep playing”…. 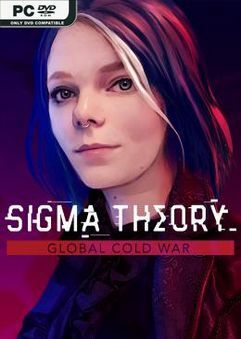 A Turn-based Strategy game in a futuristic global cold war from the award-winning…. 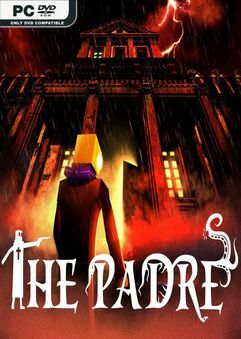 Enter The Haunted Mansion of The Padre, a retro-new 3D horror adventure game…. 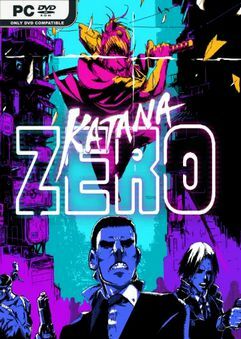 Katana ZERO is a stylish neo-noir, action-platformer featuring breakneck…. 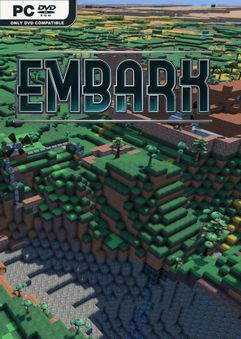 Inspired by the deep simulation of Dwarf Fortress, the open world survival of…. 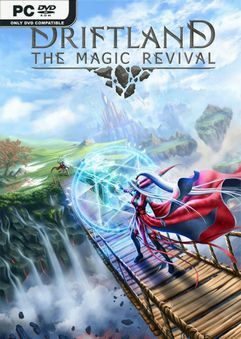 After a devastating war between ancient mages, a powerful spell is all that…. 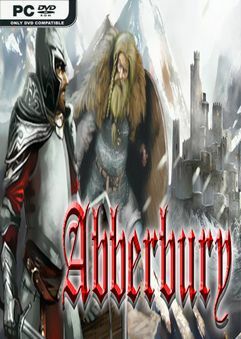 The game «Abberbury» will plunge you into a unique atmosphere of the Dark Ages…. 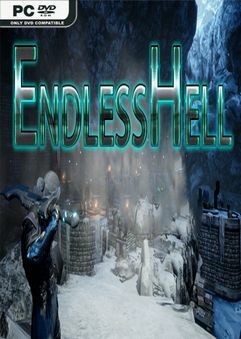 Endless Hell is a third-person action game. 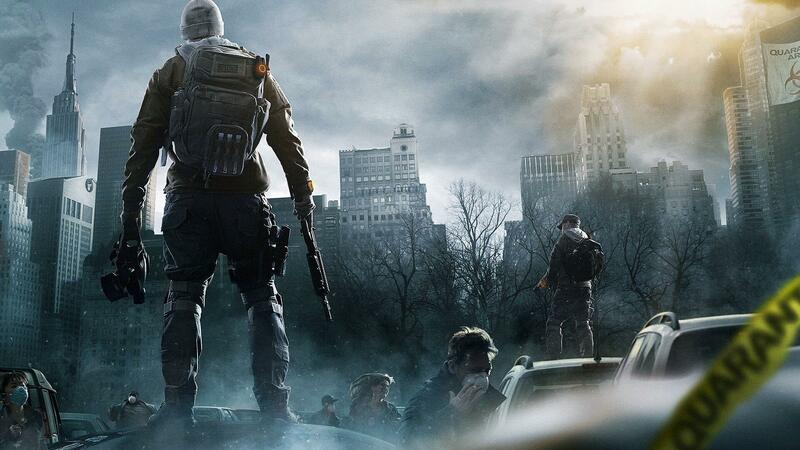 The game advances through a linear process…. 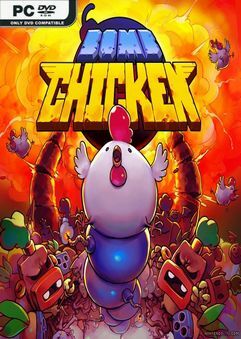 After a freak accident, a seemingly ordinary chicken becomes a bomb laying free….